Live story-telling just got more immersive! 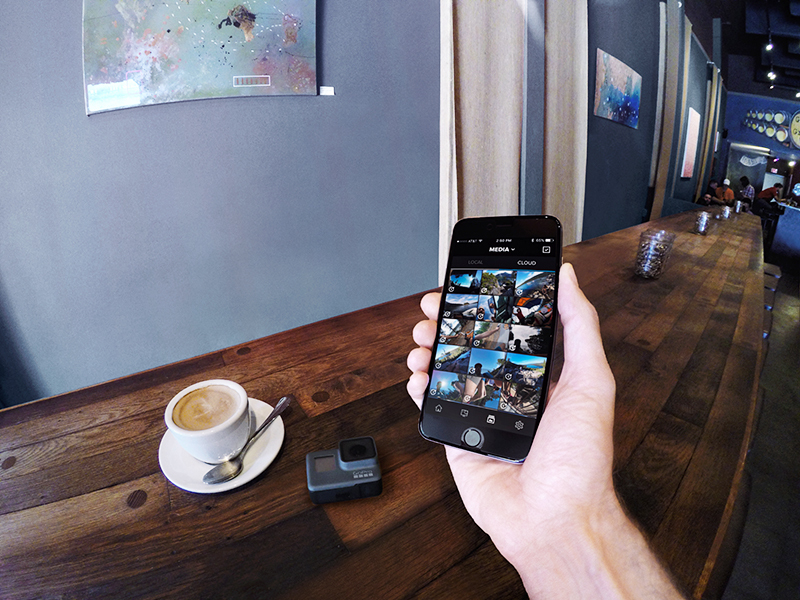 Beginning today, Periscope users can now broadcast live directly from their GoPro HERO4 Black or Silver camera. This innovative integration allows the 10+ million Periscope users to toggle between broadcasting from their iPhone’s camera to their GoPro directly from the phone screen with the simple touch of a button. 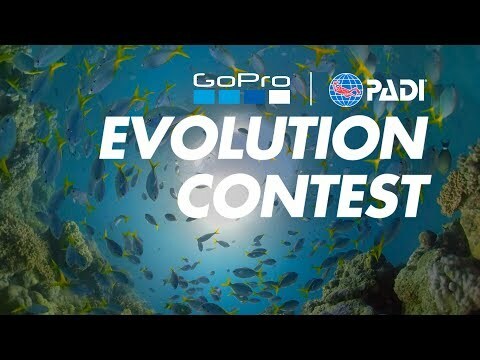 Much like a production switchboard, you can use your Periscope interface to flip between the two different camera angles, so even if your broadcast is lacking that heart-pounding action only GoPro can capture, you can still set up a two-camera shot for more dynamic story telling in real time. And yes, your GoPro will still record locally on the micro SD card even while broadcasting through Periscope. Periscope let’s you see what’s happening in the world right now, unedited and unfiltered. 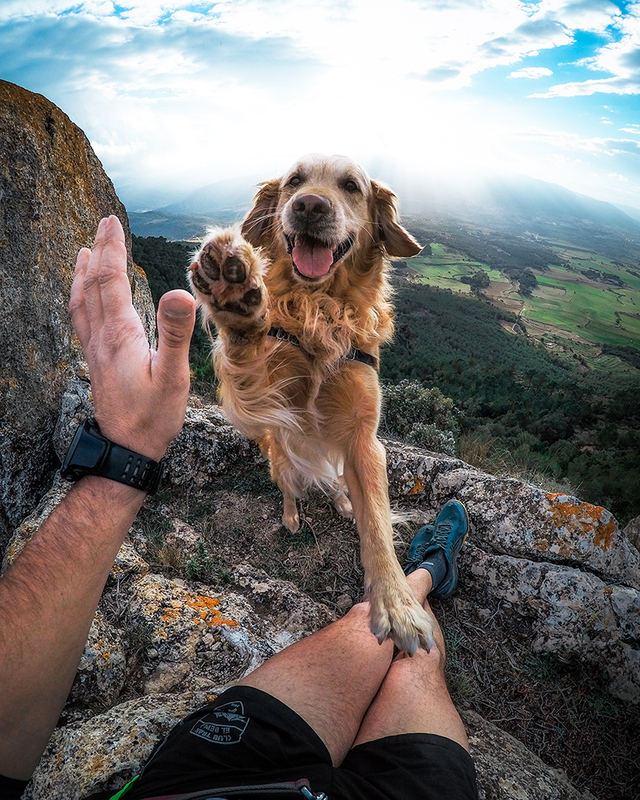 Integrating GoPro offers Periscope broadcasters a new tool to help tell their stories more creatively, while GoPro content creators now have a new platform and audience with Periscope and Twitter to share their experiences, live! Live broadcasts from GoPro can now be shared directly to Twitter’s home timeline, enabling GoPro users and Periscope broadcasters to expand their reach to their Twitter fan base. This helps broadcasters cultivate new fans and interact with their audience right from their broadcasts in their home timeline, even after the live broadcast is done. 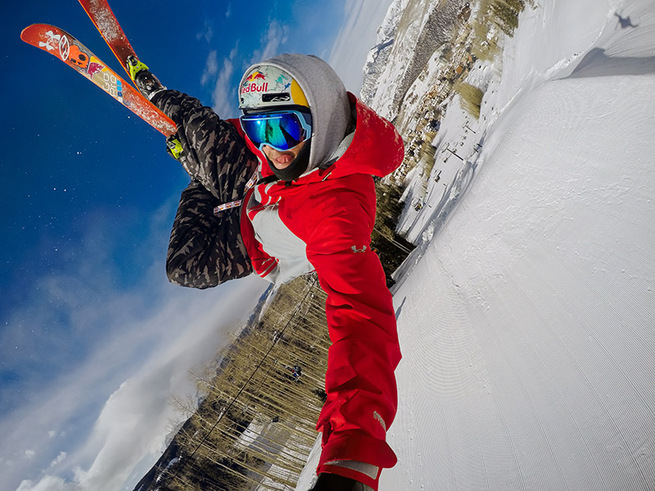 Pablo Jablonski, Periscope iOS Engineer said, "As a skier myself, I've always loved extreme sports, and I love how GoPro can show us all of the crazy things these athletes can do. As an iOS engineer on Periscope, bringing these two technologies together has been a the fulfillment of a longtime personal wish. 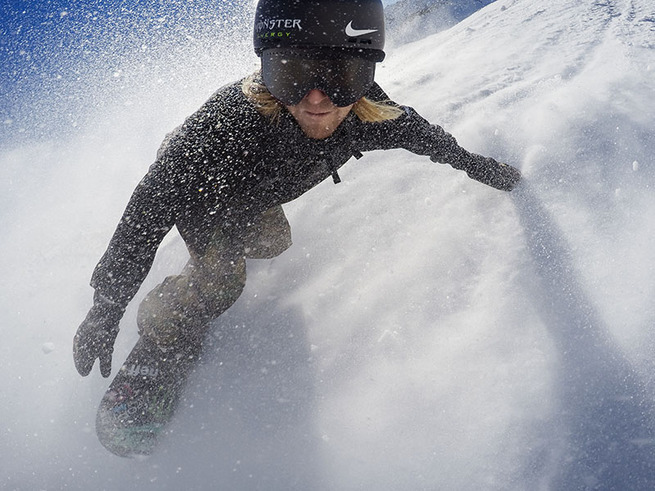 Starting with X Games and moving forward, Periscope and GoPro together will bring these LIVE moments to all the fans." *Broadcast functionality is currently only available on iOS, but users will be able to view GoPro broadcasts from any platform. We’re bringing you the latest and greatest from Aspen and Buttermilk Mountain this week, so be sure to follow @GoPro #XGames for daily live streams on Periscope with athletes, the GoPro media team, and social advocates @MitchOates, @DanMoore, @catherineaeppel, and @loki_the_wolfdog.